Losing weight is a challenging task. It takes a lot of discipline, strength, and patience for a person to reduce and maintain weight. 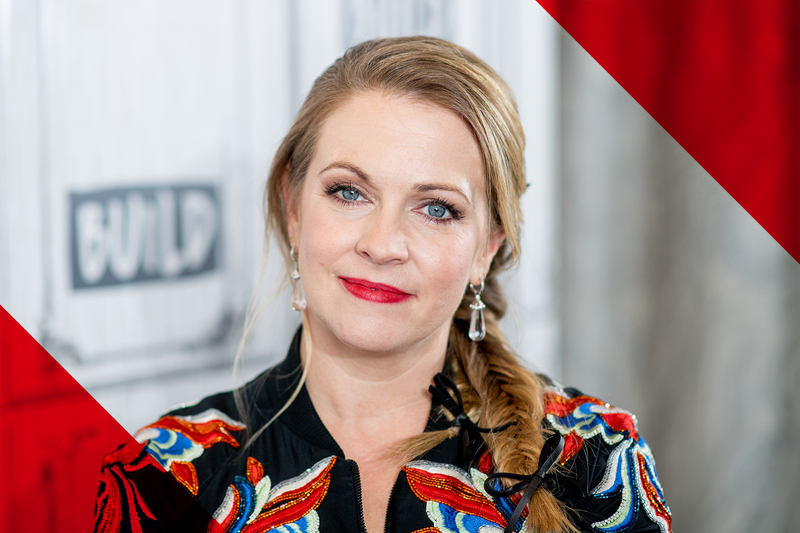 But there is hope, as apparently people can now lose weight by consuming a certain type of oil, at least according to Melissa Joan Hart. The 42-year-old American actress has reportedly used MCT oil to reduce a considerable amount of weight. All she does is pour the MCT oil in her tea or water when she is on set. According to reports, not only does this oil help her lose weight but, also boosts her energy. Even at 42, Melissa looks absolutely radiant with minimal visible lines on her face, showing that her diet plan is definitely working. MCT stands for Medium Chain Triglyceride which is typically extracted from coconut oil. However, it is also found in butter, avocado, and olive oil. It is made up of a chain of fats of medium length which are known as triglycerides. The MCT oil is used mainly by people on a keto diet which is mainly based on fats. It can be consumed by adding it in smoothies, tea, coffee, or even water depending on your preference. This miracle oil has a lot of benefits attached to it, one of them apparently being weight loss. Melissa seems to be in love with MCT oil and swears by this product. She uses MCT oil in water or tea every single day without a break and considers this to be the main secret behind her weight loss. While talking about her experience with MCT oil, Melissa said that she lost a little bit almost instantly after using the oil. Apart from this, it also helps her control random and unhealthy cravings. MCT oil is often used by those who follow a keto diet plan due to its supposed weight loss-inducing properties. Experts state that the MCT oil goes straight to the liver and prevents the fat from storing, and also improves metabolism. The oil has the capability of absorbing quickly which makes it a convenient and efficient source of immense energy. 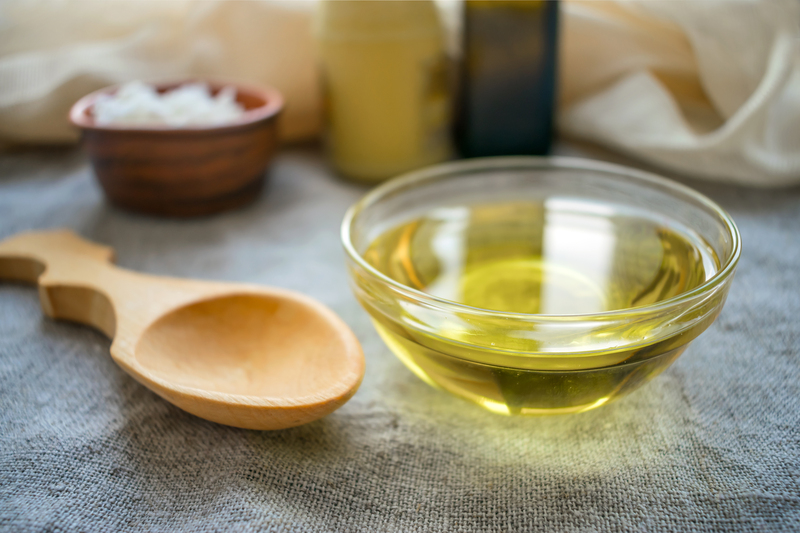 Due to its benefits, MCT oil has become a prerequisite in the keto diet plan. It has been proven by experts that MCT oil helps in ketosis, which is the process of burning fat for gaining energy instead of carbs. The human body mainly uses carbs for generating energy. However, when the carb intake is restricted and all the body has for energy is fats, then it has to burn fat. This change causes the body to considerably reduce weight at a quicker pace. Since MCT oil is made up of medium length chains, it is more readily available than the other long length chain fatty acids. Hence, it increases the speed of ketosis. Melissa married her husband, musician Mark Wilkerson, back in 2003 and the couple seemingly loves to workout together. Even though Melissa Joan Hart is a die-hard fan of the MCT oil, she is not quite into the keto diet. Her disapproval for this popular diet began when a doctor discouraged a friend of hers on following this diet. It is good that she is cautious and mindful about her diet and health. One should not follow something just for the sake of trends but must fact check it from the experts.